Today, Microsoft announced the Xbox One will be releasing on November 22nd in 13 markets, of which the US, UK and Australia are just three. The other markets will be getting the Xbox One some time in 2014. 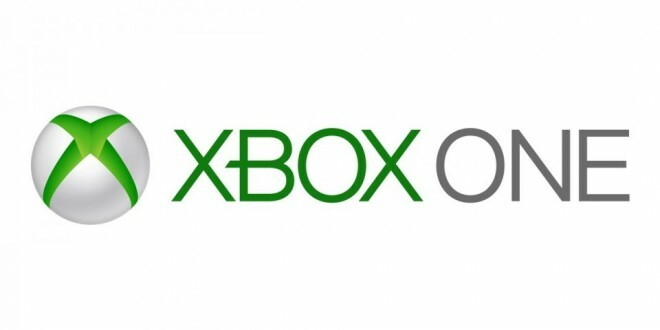 Yusuf Mehdi, Microsoft's VP of Xbox marketing, strategy and business has stated that Microsoft are on track for "the biggest Xbox launch yet" and that more Day One editions of the console are currently being made available for pre-order. "We are humbled and gratified by the tremendous interest in Xbox One from game fans everywhere. We sold out of our pre-order supply faster than at any other time in our history and we are on path to have the biggest launch of an Xbox ever. We look forward to celebrating with millions and millions of gamers this holiday," said Medi. "As a result of this incredible consumer demand and the development progress on Xbox One, I am thrilled to share that today we are making available a limited number of additional Xbox One Day One consoles for pre-order. We have coordinated with our retail partners to make it easy for you to reserve your Xbox One today." "Only on Xbox One will you find exclusive blockbusters like Halo, Dead Rising 3, Ryse: Son of Rome and Forza Motorsport 5; new digital content from titles like coming Call of Duty: Ghosts and Battlefield 4 coming to Xbox One first; and the FIFA 14 Ultimate Team experience you won't find anywhere else," Medi added. What are your thoughts on this? Will you be getting an Xbox One? Do you live in one of the countries not getting the Xbox One in November? Let us know in the comments below.